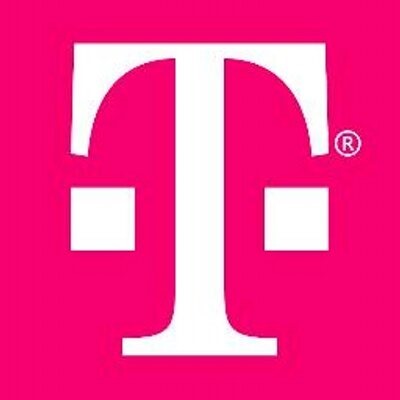 T-Mobile's latest ploy to steal customers away from the other national carriers is a big one. Starting in January, the carrier will no longer "confiscate" your unused data at the end of each billing cycle. Instead, that data will rollover and be kept in your "Data Stash" for one year. Sure, they'll confiscate it at that point, but that's a lot of extra data. Plus, you get 10GB of bonus data to start. As with all things, there are a few catches, but they're fairly minor here. First, this only applies to Simple Choice plans, which are the plans T-Mobile is currently offering. No grandfathered plans are included, and your data plan has to be at least 3GB for phones and 1GB for tablets to get rollover. The 10GB of free data will be delivered in your January billing cycle, and additional data won't rollover until you've used all that up. One cool detail is that your Data Stash can be used not just for on-device data, but also for hotspot. There's no maximum amount of data that can be in your stash—it's just valid for a year from the time it was added. T-Mobile also announced more expansions of its band 12 LTE and other nifty network things, but come on, the Data Stash thing is the lead.